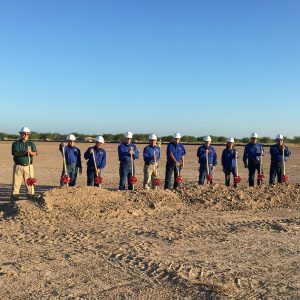 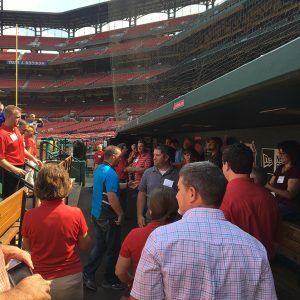 Federated Rural Electric Insurance Exchange breaks ground! 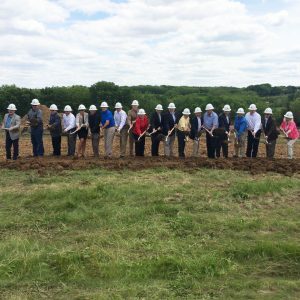 Federated Rural Electric Insurance Exchange officially broke ground for the new facility site on May 19th 2016. 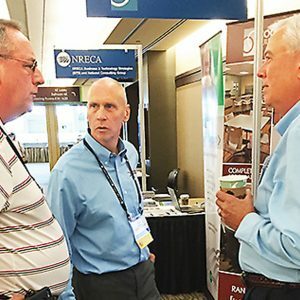 This $12 million two-story project will include a 35,000 square foot office building and associated site work. 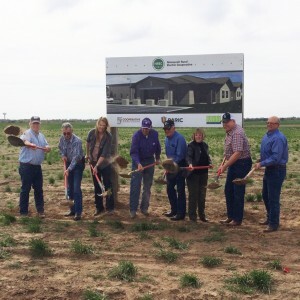 Ninnescah Rural Electric Cooperative breaks ground! 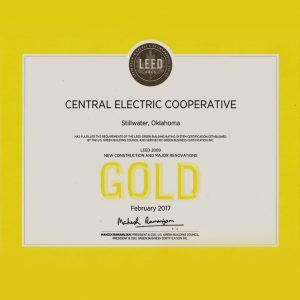 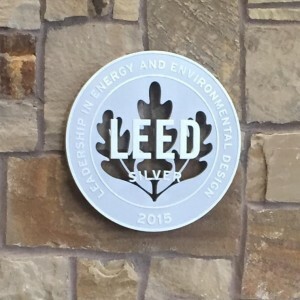 Woodruff Electric Cooperative achieves Silver LEED Status! 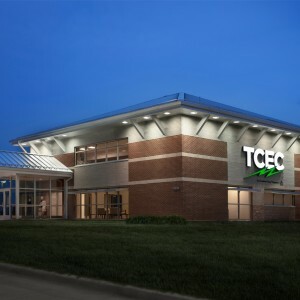 Congratulations on the opening of Tri-County Electric Cooperative! 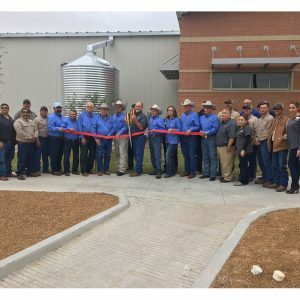 After 12 months of hard work, Tri-County is finally able to open it's doors to the public! 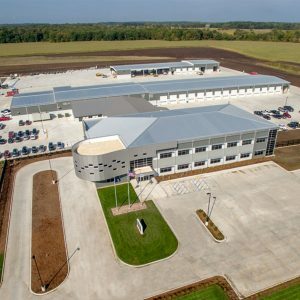 This beautiful facility will allow the cooperative to move into one building with enough room for all employees to work.